Georgette Party Wear Grey Colo.. Attractive Purple Color Long G..
Charming Green Color Function ..
Net Fabric Beautiful Grey Colo..
Party Wear Satin And Georgette..
Fabulous Peach Color Designer .. 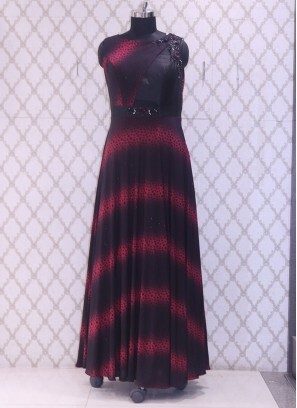 Glamorous Red Color Designer S.. Designer Party Wear Charming B..